Timber decking can add that extra living space you need and provide a seamless feel between the indoors and outdoors. The choice of timber decking that’s right for you will depend on the location of your deck, exposure to weather, and your budget. Doyles source and supply quality decking products that are suitable to meet the conditions of our varied climate.  From hardwoods like Merbau/Kwila, Pacific Jarrah and Spotted Gum, to treated pine and composite decking, we have an extensive range to choose from. 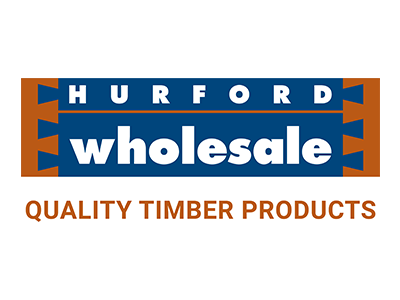 We’re also happy to source other timber species if desired, through our extensive supplier network. 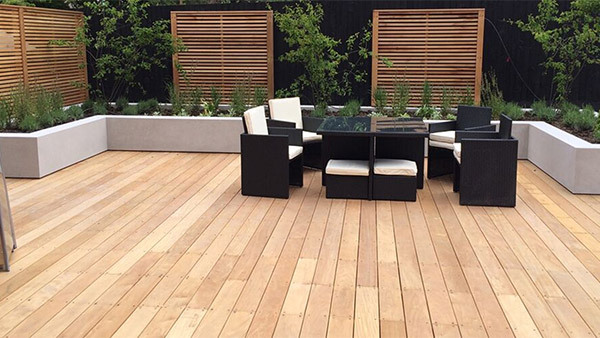 We offer a range of timber species which can be used for timber decking, or other uses such as timber flooring, timber screening or timber fencing. 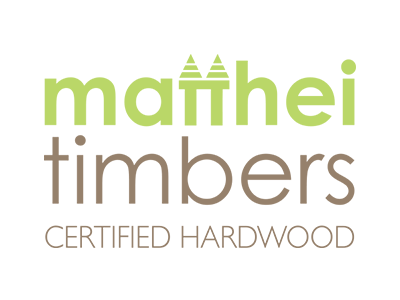 Our timber products offer quality and durability and come in a wide range of sizes and choices of timber colours and treatments. 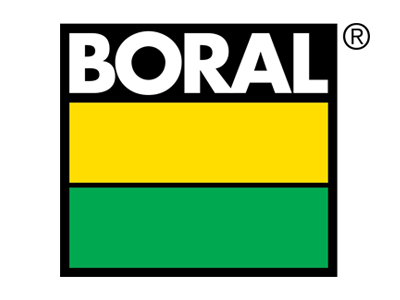 Choose from Merbau/Kwila, Pacific Jarrah, Spotted Gum, or quality treated pine. 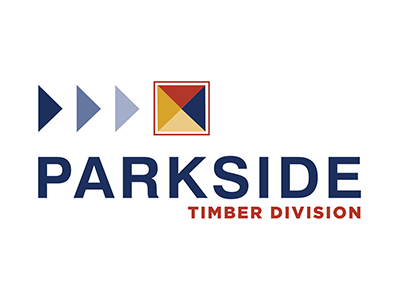 We can also source other timber species, through our extensive supplier network. Whether you need posts and rails for indoor or outdoor use, we have a range of options to suit your needs. Our decking posts and handrails include hardwoods like Merbau/Kwila, breadloaf or ladies waist, rebated and non rebated handrails as well as treated pine and primed pine options. 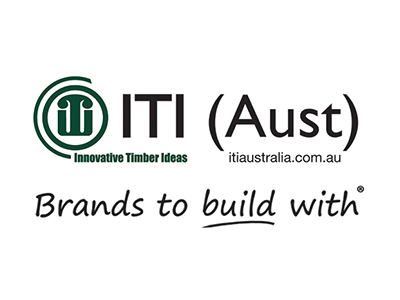 We have a large range of Kwila, Pacific Jarrah and Spotted Gum in 90×42 and 140×42, with some timber species in up to 240×42 which is great for wide handrails and serveries. Many choices for quality, durability, weather and aesthetics. 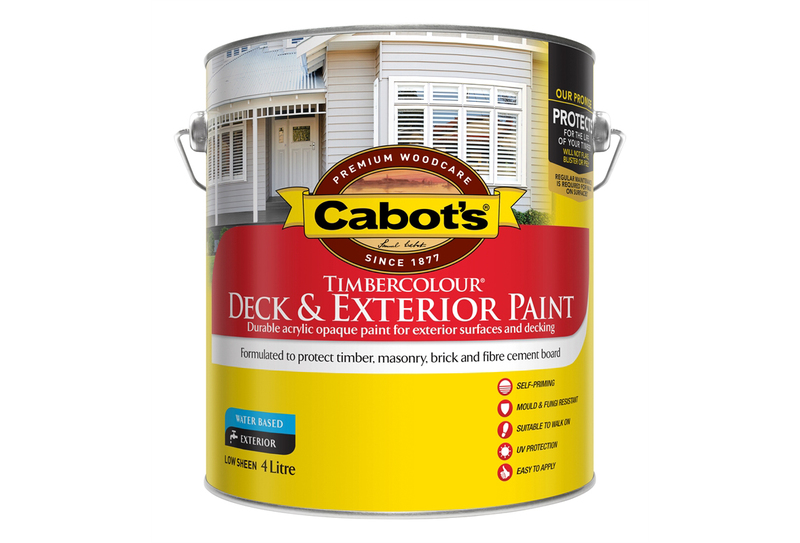 We have everything you need to complete your decking project, from bolts, screws and nails, to paints and stains. We’ll help you choose the right components for your building requirement.